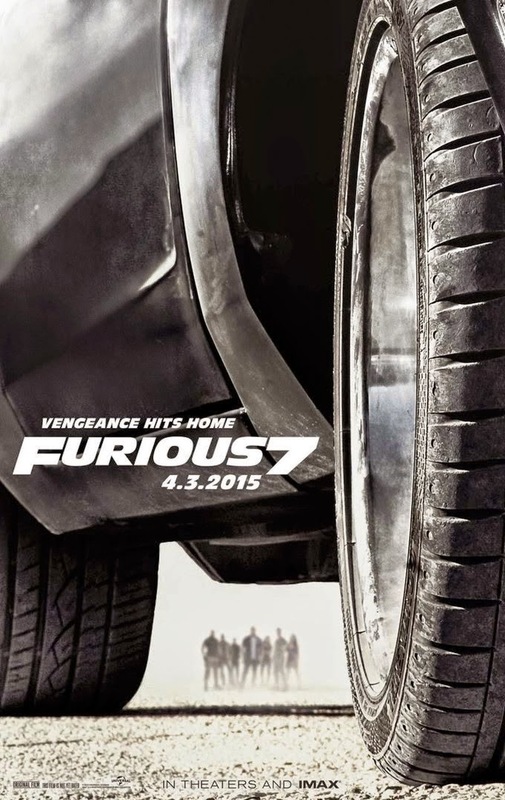 Being a movie buff, it is impossible for me not to share what I've seen in the first ever trailer of Furious 7. It went online and viral since last week. Watching the Fast And Furious movie franchise is like investing in a growth stock, you are expecting it to get bigger/grander and it delivers without doubt (you will know what I meant when you see the Furious 7 trailer below). It is like the popular Tech Growth Stock, Facebook (With trailling PE Ratio of 68), it is considered "expensive" but many would still support it and expected it to continue to outdo itself in the future (just like Furious 7 about to do).